“EPAC Technologies showed that HarperCollins' claims of defects and late deliveries were pre-textual fabrications designed to give HarperCollins an excuse to terminate the contract. Thomas Nelson was not able to show any orders were late, that even a single book was returned, not a single credit was requested or issued, not a single customer complained about the quality of book produced by EPAC, and EPAC showed that HarperCollins wanted to terminate the contract after it improperly disclosed EPAC's business information to a competitor,” EPAC said. 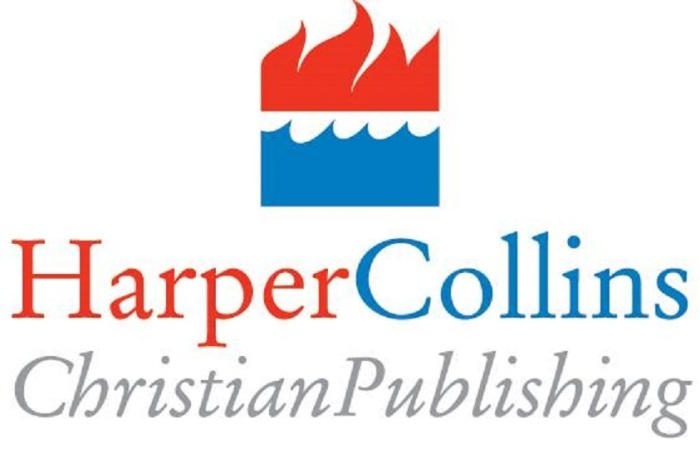 The California company said the jury awarded them punitive damages because they were able to present clear and convincing evidence showing that HarperCollins “acted either intentionally, recklessly, maliciously or fraudulently.” The company was able to prove that the Christian publisher allowed evidence of their conduct to be destroyed, amounting to nearly 1.5 million messages. “The spoliation of emails that showed Thomas Nelson's fraud resulted in the court appointing a Special Master. The court found that HarperCollins had a duty to preserve no later than April 18, 2011, but failed to meet minimum standards of diligence and competence; spoliated all the physical evidence of the product in question; negligently destroyed nearly 1.5 million messages; did not stop the purging of key business records until 2015 (three years after the lawsuit was filed, and four years after the duty to preserve was issued). The court issued an adverse-inference charge against HarperCollins to the jury,” the release said. Sasha Dobrovolsky, founder and chief executive officer of EPAC, praised the verdict. "We are thankful for the jury's service, and this case reaffirms the value of our jury system for civil cases. We believe that the jurors were able to see HarperCollins' fabricated defenses for what they were. These same jurors also sent a loud and clear message that such egregious behavior by companies and their executives cannot be tolerated,” Dobrovolsky said. HarperCollins executives, however, are not backing down from their claim that they ended their contract with EPAC for cause despite the verdict from the jury.